Launched in 1993 intially as a fleet risk management journal, FleetWatch has since evolved into a trucking magazine covering all aspects of the trucking industry with the primary focus on the “issues” facing modern day truckers. The magazine operates under a banner of independent and objective journalisn while striving to elevate the trucking industry onto a platform of high priority within the context of not only the South African economy but Africa. FleetWatch’s Social Media has opened up to an entirely new sector of the market which was not possible through print. The Driver’s are now able to interact, comment and distribute information via our Social Media Channels such as Facebook, Twitter and LinkedIn. Our Audience not only includes Driver’s but the Truck Operators creating a thriving environment for commentary and discussions. Total Reach – 12 400 + FleetWatch Quarterly Edition produced in February, May, July and November each year. Editorial features the best of the last quarters news with a selection of articles specially geared towards longevity and reference value. Unique Visitors – 58.95% FleetWatch’s monthly interactive trucking magazine is delivered to your PC, tablets or Smartphone. Monthly Impressions – 829 729 + The website offers a constant welath of trucking information at your fingertips – every day of the week, any place in the world! Newsletter 6250 + Subscribers Distrbuted to the inboxes of over 6250 industry leaders and personnel in the trucking industry – latest trucking news and comment. Up to 123 000 Views on a single Facebook Post Social Media has opened up to a market which was notpossible through print. Driver’s are now able to engage with our content, editor and each other through Facebook and Twitter. FleetWatch Projects 150 000 + Reach per annum FleetWatch Projects include projects such as Brake & Tyre Watch, Books, A Call to Action and a host of other products for operators and drivers. Brake & Tyre Watch March, May, August and November every year This initiative is designed to raise transport operators’ awareness around the subject of efficient braking and tyre checks linked to preventative maintenance on trucks including all safety critical items such as lighting, reflectives, etc. It is also designed to empower the traffic officials with more specialised knowledge so as to empower them to do their jobs better and intervene more frequently in taking unroadworthy trucks off the roads. We have been staging this project nationwide since Nov 2005. Documentation explaining further background information available. A Call to Action Held every 2 years FleetWatch, together with Shongweni Expo have joined hands with Kwa Zulu Natal Department of Transport to once again stage the very successful FleetWatch Call to Action conference – this time aimed at further improving the attitudes of both management AND drivers…. 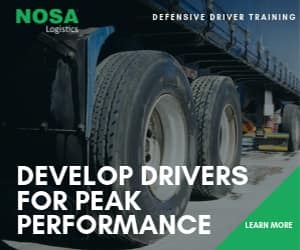 ensuring a more professional approach to truck driving and management, better awareness of vehicle fitness and the affects that unsafe practices have on the trucking operation, the economy and ultimately, all road users. Truck Operators – What training do you offer to ensure there are only Top Class drivers on the roads? Tribute to Nelson Mandela – What did you do? High resolution PDF complete with 5 mm bleed all round and crop marks. PDFs must contain only 4 colour process images (CMYK). All material must be supplied to our specifications as per above. FleetWatch is not responsible for material supplied in incorrect format. Any changes, corrections or conversions will be charged for seperately. 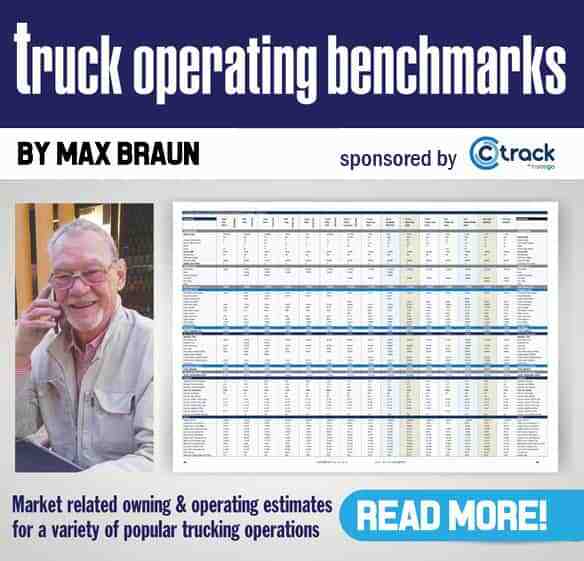 TruckWatch enables the reader to easily access data relating to all makes and models of trucks, vans as well as in the BakkieWatch, TyreWatch and TrailerWatch section access to data relating to tyres, Bakkies, and trailers in South Africa. All costs exclude VAT and include Agency Commission. All prices include a FREE cover page, and packages consisting of four or more pages will receive one FREE editorial page.